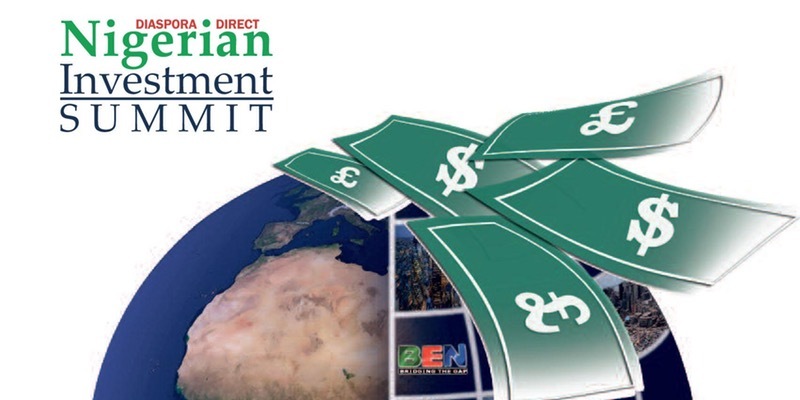 LAGOS State’s Governor Akinwunmi Ambode has joined the list of government officials who will attend the fourth Nigerian Direct Diaspora Investment Summit (NDDIS) in London on July 13th14th NDDIS was established to help Nigerians in the diaspora connect and set up their businesses in Nigeria. It is aimed at mobilising the very resourceful but silent, business class of the Nigerian diaspora who are keen to contribute to the development of Nigeria but have not been able to do so because of the lack of regulated opportunities, a properly structured approach and/or information. In addition, NDDIS is also an opportunity to identify potential sources of finance, technology and technical skills that could boost the promotion and stimulation of enterprise and the creation of jobs in Nigeria. Vice president Professor Yemi Osinbajo has said he may attend subject to the dictates of his schedule, adding that should he not be able to attend, he will send a representative. Brunei Gallery, SOAS, University of London, Thornhaugh Street, Russell Square London, WC1H 0XG, United Kingdom. The real focus and aim of NDDIS is in providing a platform for hundreds of Nigerians in the UK (and other British friends) who want to invest in Nigeria to engage with other government authorities who can provide them with the relevant information, incentives, guarantees and official assurances for a controlled business life in Nigeria.